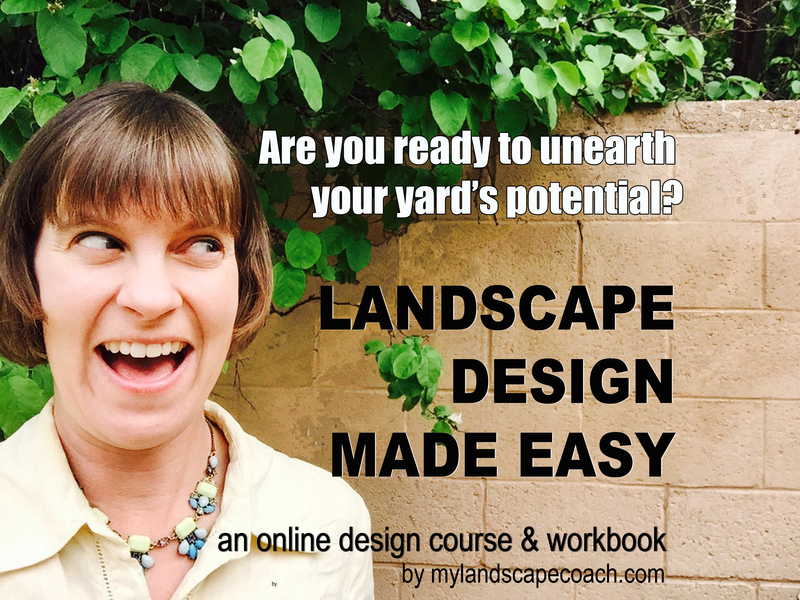 I’m thrilled to announce that my first online course, Landscape Design Made Easy is L I V E. I’m so excited to be able to bring this course to all of you. Thanks for your support here on the blog, I truly aim to provide you valuable information week after week so you can have a beautiful landscape to relax and entertain in. The new online course goes even more in depth into that knowledge. It can be so frustrating spending money on plants that die or outdoor furniture that gets bleached out by the sun. 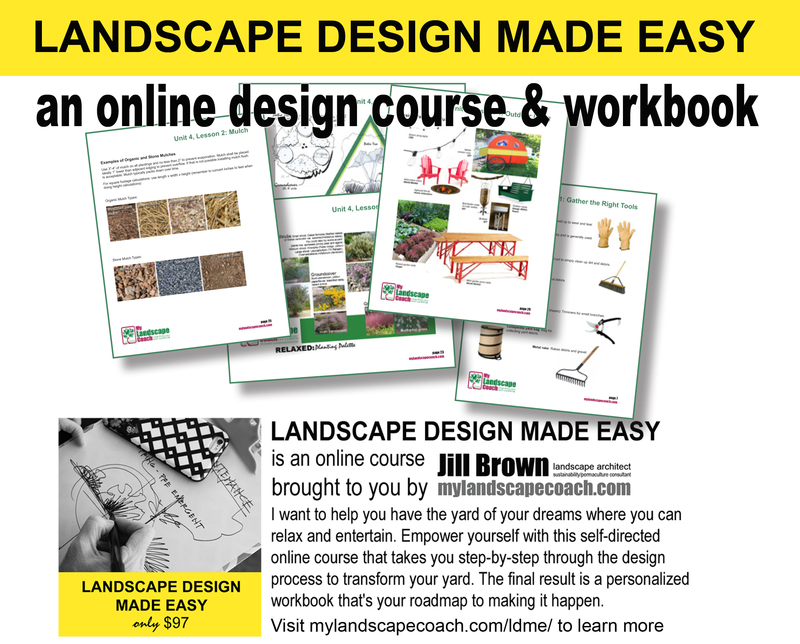 That’s why I created Landscape Design Made Easy to make sure you have the knowledge you need to create your ideal yard where you can relax and entertain. This new online design course & workbook walk you step-by-step through the process. Ready to join us in the course? Click here to dive in today for only $97. Still not sure? 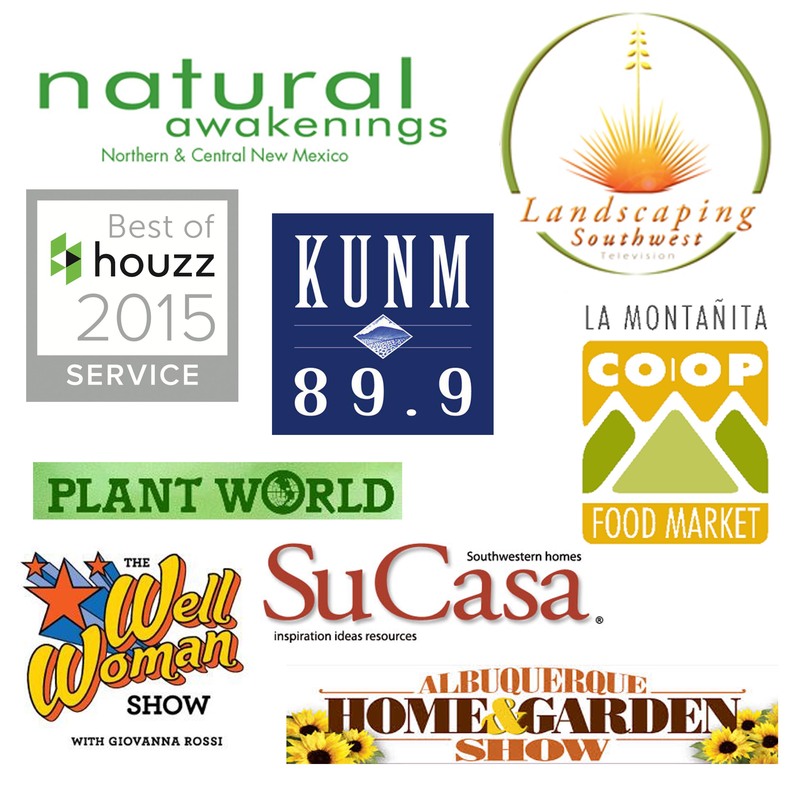 get a sneak peak with the FREE Top 10 Tips to Transform your yard? Sign up on the form below. 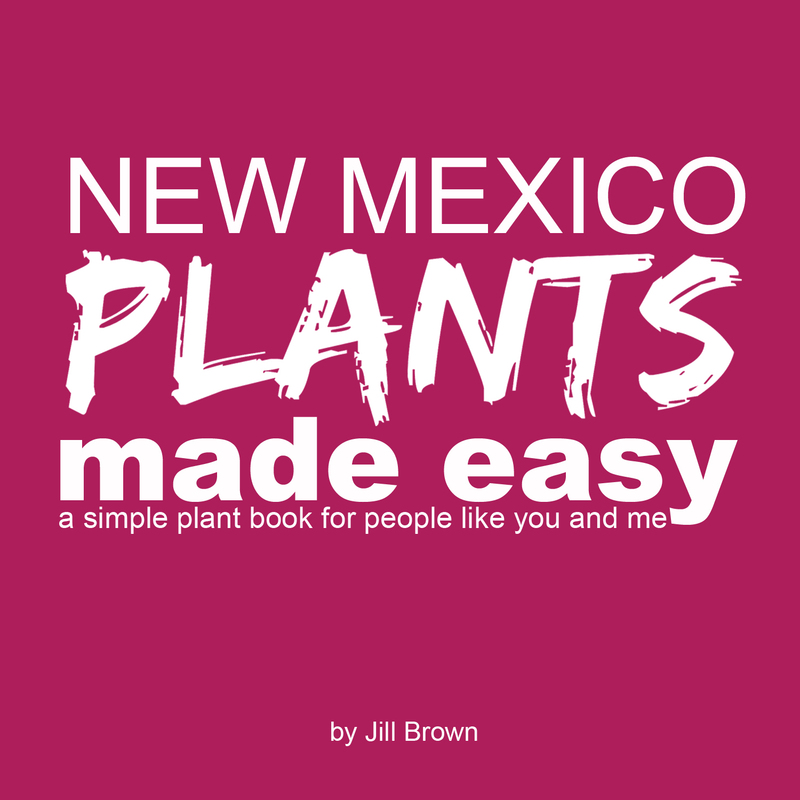 Or come see me this weekend at the Albuquerque Home & Garden show where I’ll be speaking about these tips, Sunday at 1:00pm. PS. Curious about the course details? Visit here to learn more and see the VIDEO! PPS. You’ve heard enough and you’re ready to buy the course? It’s only $97 so go here to get it today and access the course NOW!